A very special release in collaboration with one of our all time favorite sites, run by the prolific Adam Pawlus! Check out Adam's exclusive first look review over at 16bit.com for the rundown on how this Traveler came to be! Thank you for inspiring this figure, Adam! Now we just have to get Hasbro to make its big brother again! This thing is hideous. I love it! Yeah, gotta gt my mitts on this fella. This Traveler looks like he can do some damage! So when do we get glySpock? Man, that is such a deep cut... It's not a Mystery figure but it's bizarre nature would fit right in with the assortment. 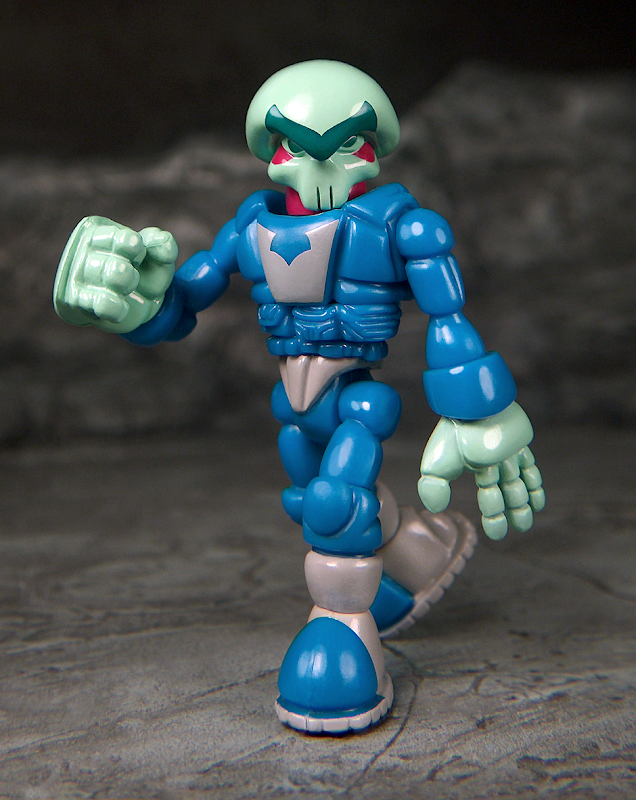 It's very cool to see how approachable the producers and fans of the Glyos community are, especially on collaborations like this. It's the perfect kind of bizarre homage that get's me excited about each and every new drop. Thank you for sharing the link to Adam's blog, it has been an invaluable source for me at times and it's a lot of fun to read about the the details behind the collaboration. Often I see you mention trying to be brief with your blog posts, please know that you could expound for paragraphs about the little details on a project and I would not get board!